The lack of affordable housing; the displacement of natives by incoming, high-paid computer engineers; and the dearth of people of color in the city’s booming tech sector — all are fiercely relevant San Francisco stories. 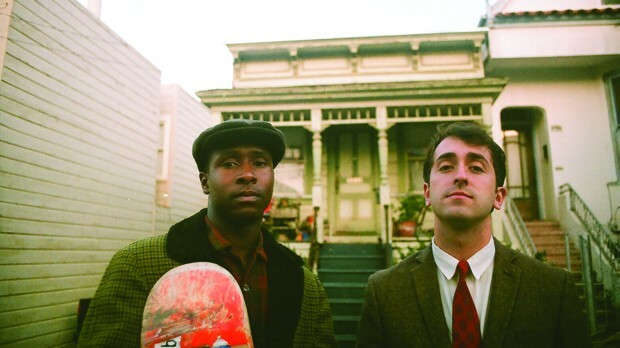 Against that backdrop, then, it’s not surprising that one young filmmaker and composer, and one young writer and actor, have captured attention with their as-yet-to-be-shot first feature, The Last Black Man in San Francisco. A stunning trailer, impressive website, successful Kickstarter campaign (almost 1,500 contributors totaling nearly $80,000) and scads of local press, all in the last few months, have registered Joe Talbot and Jimmie Fails as artists with their fingers on the pulse.